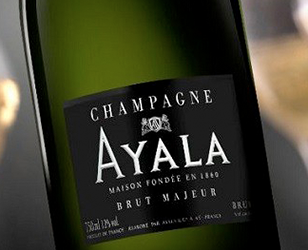 Brut Majeur is the epitome of a non-vintage Brut from a great, historic House. 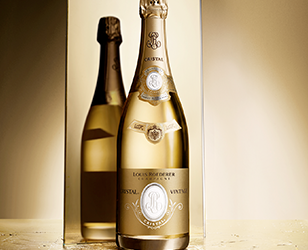 Cristal 2008 is described by the Cellar Master as his best ever to date and the 'most Cristal of all Cristals'. P2 is the result of 16 years of elaboration. The energy reaches its climax. 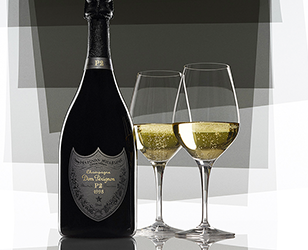 Meet the ultimate Dom Pérignon. 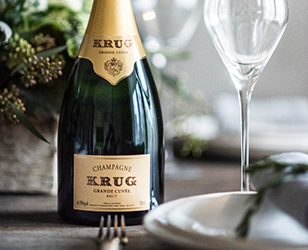 Every year a new edition of Grande Cuvée is created to offer the fullest expression of Champagne. 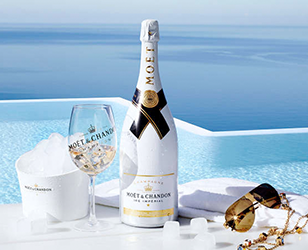 Especially created to be enjoyed over ice, this wine reveals intense fruitiness, richness and freshness. 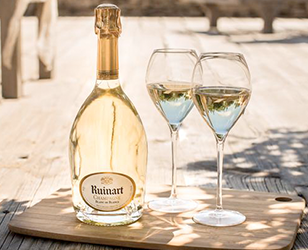 Intensely aromatic and fresh, this is the maison's signature wine, created with 100% Chardonnay.